The Loonie remains tied tightly to oil barrels’ performance and the recovery in WTI prices is seeing the Dollar-Loonie pairing stoop lower as the CAD rides oil prices higher. The US Dollar dipped to a low of 1.3180 on Wednesday against the Loonie, and the pair’s early Thursday bounce sees the pair challenging 1.3240, but with the CAD remaining tied tightly to oil prices, the Loonie’s weakening stance will only last as long as the WTI’s soft decline in early Thursday trading. Bearish continuation is almost assured. The US Dollar struggled to move past the 1.3480 resistance and later declined against the Canadian Dollar. 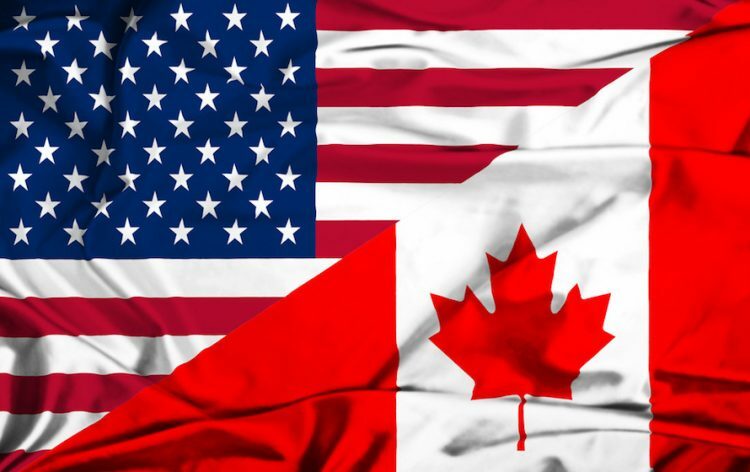 The USD/CAD pair declined below the 1.3400 and 1.3300 support levels. The decline was such that the pair settled below the 1.3260 support and the 50 hourly simple moving average. A low was formed at 1.3179 and later the pair corrected above the 38.2% Fib retracement level of the last decline from the 1.3322 high to 1.3179 low. However, there are many hurdles for buyers near the 1.3240 and 1.3250 levels. There are also two bearish trend lines in place with resistance at 1.3245 on the hourly chart. Therefore, as long as the USD/CAD pair is trading below the 1.3250, there is a risk of more losses below the 1.3200 level in the near term. On the other hand, a close above 1.3250 may push the price towards 1.3300.